Step back onto the sand-peppered, wooden arcade floors of 1990's seaside resorts and re-live your youth with faithful look and feel renditions of old favourites as well as modern twists on classic old-school fruit machines. 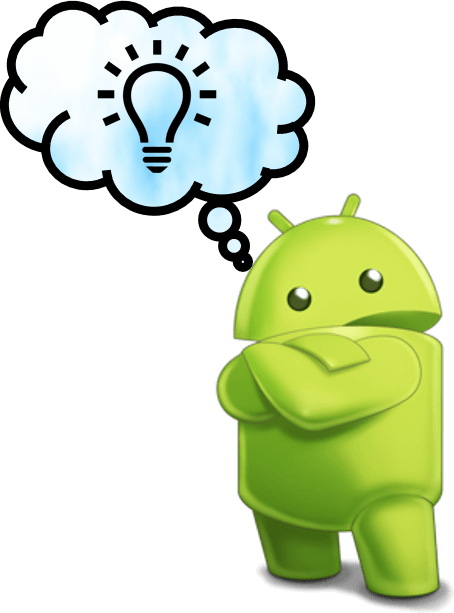 All brought directly to your Android device! 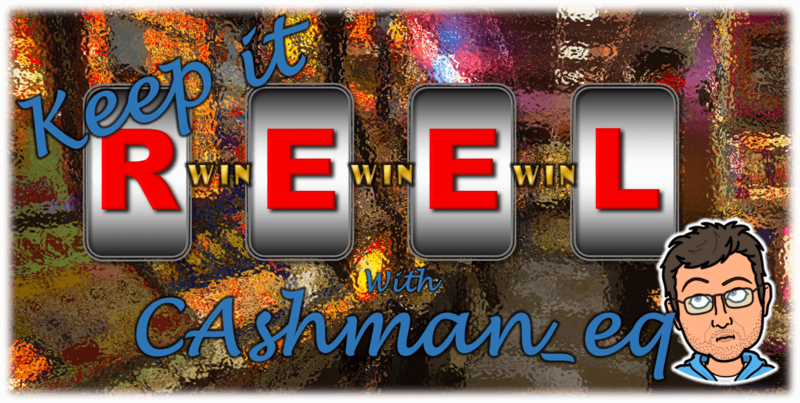 Developer CAshman_eq has arrived on the Amazon and Google Play app stores with a veritable fruit salad of exciting classic fruit machines simulated on your Android device. From the glitz and the glamour of the casino to the thrills and spills of entering the Monaco GP as one of your favorite action heroes! Do you have any on absolutely killer classic fruit machines that you'd like me to bring to Android?